You are here: Home > Prevent Summer Learning Loss: Play Games to Sharpen Young Minds. Prevent Summer Learning Loss: Play Games to Sharpen Young Minds. Summer vacation means fun and sun, but it can also be a major learning setback for kids (click here for article). Parents express how summer is the most challenging time to esnsure their kids are productive. Maintaining learning skills can be as simple as incorporating games that strengthen math, language skills, visual perception, and creativity. Although the brain is not a muscle per say, it does benefit from regular workouts to stay sharp. Incorporating educational games into their routine will help ensure that once fall approaches, students will have a much easier time transitioning back into school. Can Math be fun? Many kids struggle with math, and that struggle can lead to frustration. Introducing them to mathematical concepts through games is a less formal approach that will take some of the pressure off because it’ll be fun! 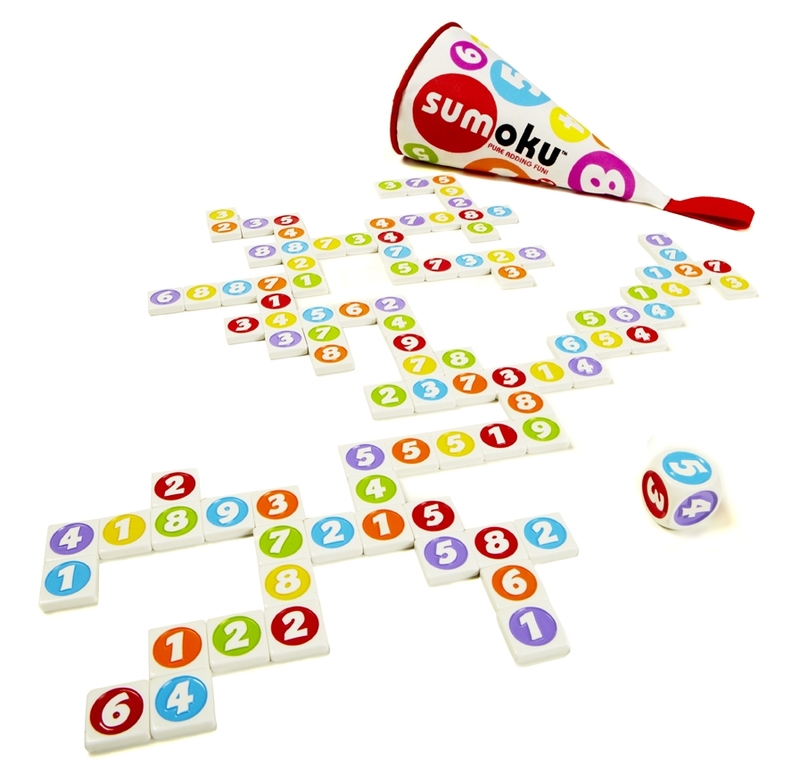 Sumoku is a game that will strengthen addition and multiplication in a simple, yet challenging format. The game is made up of colorful number tiles and a die. After you roll the die, players must spot a combination of numbers which adds up to a multiple of the key number. This sharpens math skills because you need to quickly calculate in your head to come up with the right answer. The game is made up of high-quality tokens, and comes in a travel-friendly bag. Another game that introduces children to addition is Double Shutter. Made up of two columns of movable tiles, the object is to flip down as many tiles as possible. Children will learn how to count by adding up the tiles to match the number on the die. The game can be played alone, or with up to 4 players. Visual perception skills are the ability for the brain to process what the eyes are seeing. Kids who struggle with visual perception might struggle to write on a blackboard, or find an object within a busy background. 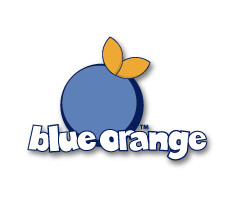 Doodle Quest develops this skill through drawing challenges. Children follow instructions on the quest cards, then complete the quest on transparent sheets. There are 36 quest cards with two separate levels of difficulty, so kids can work up to more difficult challenges surrounded by underwater images. Children will develop the ability to measure visually and develop hand-eye coordination. These skills will help in a range of tasks and assignments that require spatial awareness and fine-motor-skills. Language skills, such as reading and writing, also fall by the wayside during the summer. Reading a book to children, and having them read too, is a great way to spend time together while strengthening this important skill. 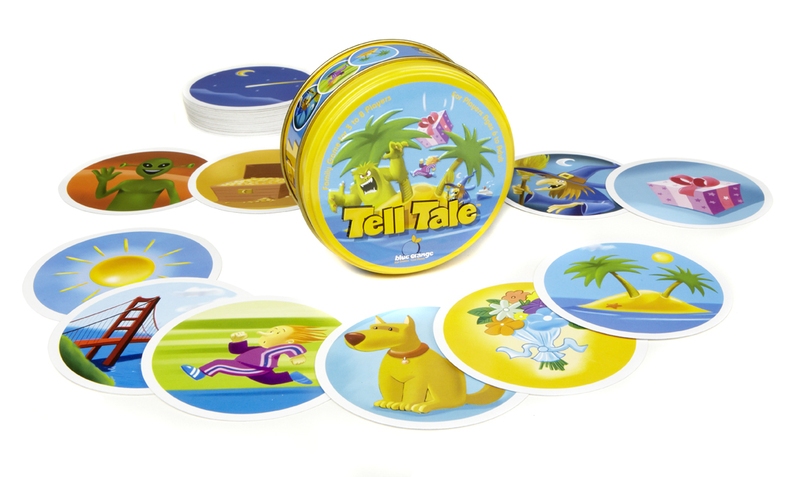 Tell Tale is a storytelling game which is like a book, but that you and your kids can improvise together! Illustrated cards act as story prompts, sparking your imaginations. You pick a card, or make a storyboard, and spin unique stories together. Tell Tale sharpens creativity and improvisation, while encouraging social play. From a creative writing perspective, you could take out a pen and paper and write down the stories that emerge, developing writing skills along the way. Many of our games introduce preschoolers to letters, while older kids get a head start with vocabulary. Our most popular game, Spot it!, strengthens language skills in a simple matching game. Summer is a great time to learn a new language, and Spot it! French and Spot it! Spanish are easy introductions. For advanced play, use the word in a sentence, or spell it out without looking at the card. To practice writing, write a sentence using the word, or create a poem with words that rhyme with it. Speedebee is another game that strengthens language skills, but with a spelling feature. The goal is to be the fastest player to create a word based on a few letters on the dice. The fast-paced dynamic develops spelling skills and reaction time, which will come in handy during spelling bees or during in class writing exams. We look forward to summer vacation for the time off and to be with our loved ones, but summer can also be a time to think creatively about how to engage children’s minds so they don’t fall behind. Most of our games are compact, so it’s easy to bring them along with you on your next vacation. Summertime will still be the most anticipated time of the year for kids, but with the added bonus of discovering fun ways to learn.